So my own purposely played-down resolution doesn’t look so clever now, does it? I shall write, I resolved, way back at the beginning of January. Be a writer, live the writing dream, write more, write better. And this is my first post here since that time. 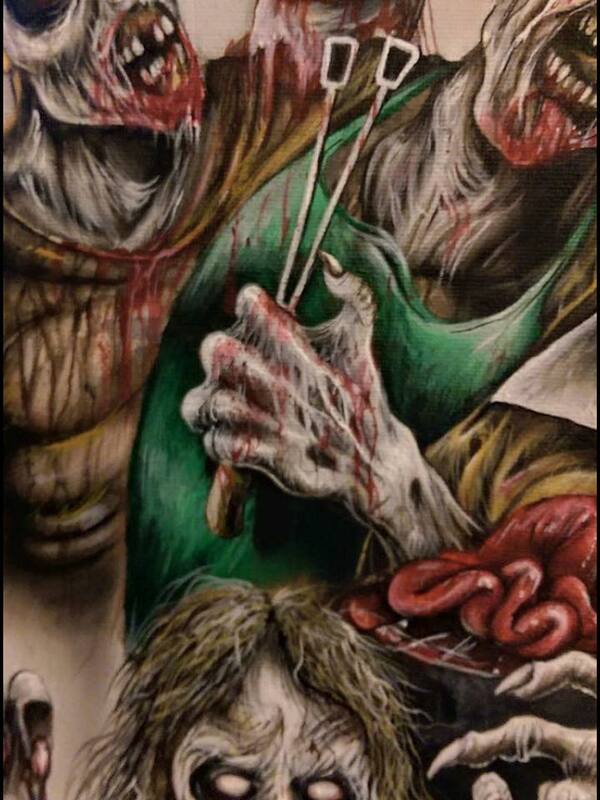 To be frank, it doesn’t look good. In my defence (and how did you know that was coming? ), I have been writing, just not here. On Saturday night I sent off the final manuscript of the Norfolk Dialect book, 12000 words which I have researched, written, edited and rewritten since Christmas, and which will be published somewhere around April by Bradwell (who also published the Sussex Dialect book I wrote last year). This is massive for me – although 12k is not a long manuscript, I’m still enough of a novice at this writing/publishing lark that I agonise over most every word, beat myself up over small sections of text, and have little confidence in my own craft. I do realise that this is probably true of most writers, except the most egocentric and self-confident, but it doesn’t make for fast or easy manuscript production. Amazingly, however, I managed to turn Norfolk out a couple of weeks early, spurred on by the idea of a work-free week on holiday with my extended family (ironically, in a cottage in rural Norfolk). The last few weeks have been tough, trying to finish the dialect manuscript and also working on editing a long academic manuscript for publication by Routledge and fitting in other shorter edits for other clients, as well as wading to and from school though snow and supporting children through exams and illnesses. So that’s why I haven’t been writing here. Not an excuse but an explanation, and a small amount of self-justification because I knew I shouldn’t have made that wretched resolution. Sussex Dialect – it’s out there! So long since the last time I posted here – I have been a bad blogger… In my defence I have been terrifically busy, and some weeks have struggled to fit sleeping and eating in, never mind blogging – but no other excuses shall be offered. I have catching up to do. Lots has happened since I posted in September, which I’m planning to blog about in a series of posts over the next few days. 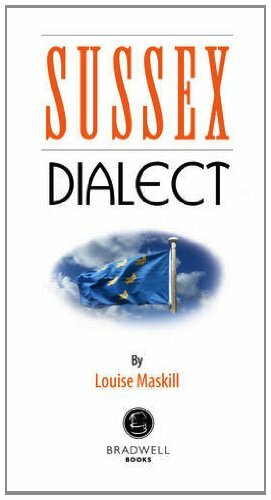 The first and probably the biggest was the release of my book on Sussex Dialect, which I wrote in April/May. It came out in November, and is now available (I’m reliably informed) at outlets in the south of England, and here online (I think probably at other places too, although the distributers seem to be taking their time – if you come across it, do let me know). I’m really chuffed with this little piece – I’d worked before with the commissioning editor who contracted me to write the book, but previously I’d edited and proofread for him, and he took a massive leap of faith in asking me to write. He seems to like what I did, though, because I’ve just signed the contract to write a Norfolk edition (due for release somewhere around April next year). 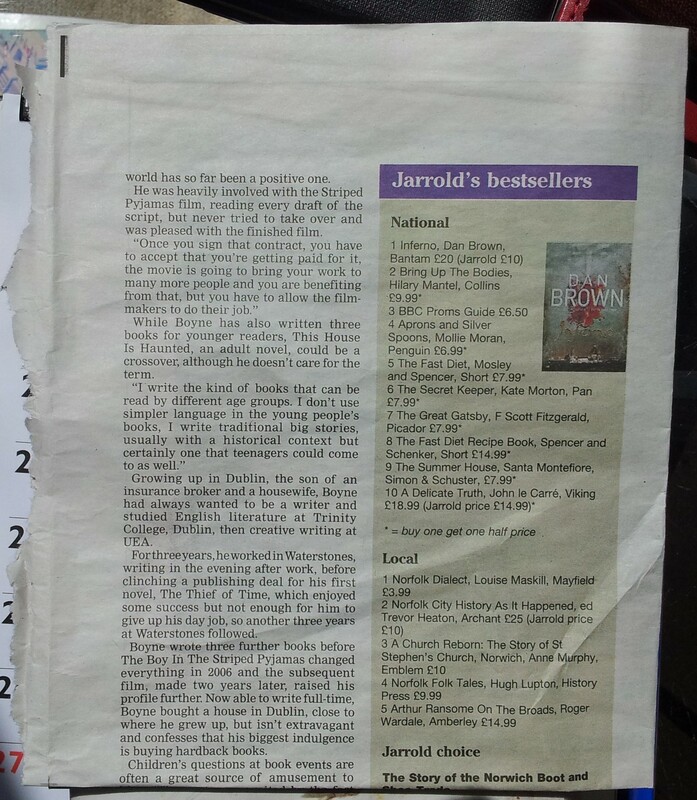 I’ve had great feedback from a few readers, but only one review so far – although that is a 5* at Waterstones. 🙂 Again, do let me know if you find any others. In the meantime, I’m pretty proud of my little book. More posts later this week, I hope, with news of other stuff I’ve been up to, and then another EXCITING THING is happening on Monday next week. I’ll be shouting about it here and generally making noise in other places too. Until then!